and the teaching of His word! I rejoice to share these reports from Butterflies in my own Jerusalem, and from around the world, who are preparing to fill their communities with Jesus and His word. Please pray for us this week!! Three New Butterfly Groups formed following the “Let’s Get Real Event” in Avalon, Orlando 2 weeks ago. Over 45 women have joined one of our 3 new groups this week with a desire to grow spiritually. That’s exciting because as each woman grows in their freedom and intimacy with Jesus, they will begin to fill our community with the knowledge of God and the fragrance of Jesus. I believe these women will turn our community upside down! 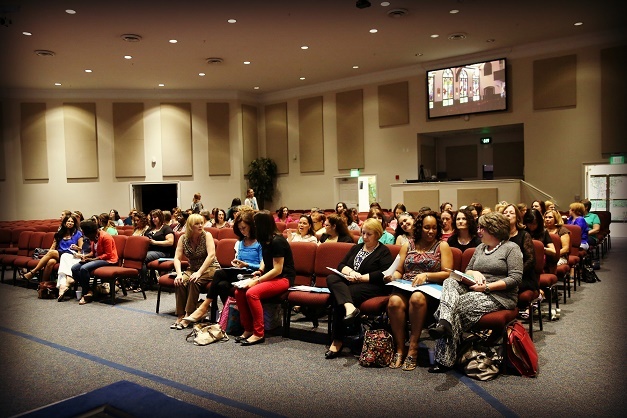 Orlando: New Workshop One Starts Nov 5-9: God has called 12 more women to be equipped and empowered to lead, disciple and minister to women in their communities. I am excited that 8 of these women are from my own community. 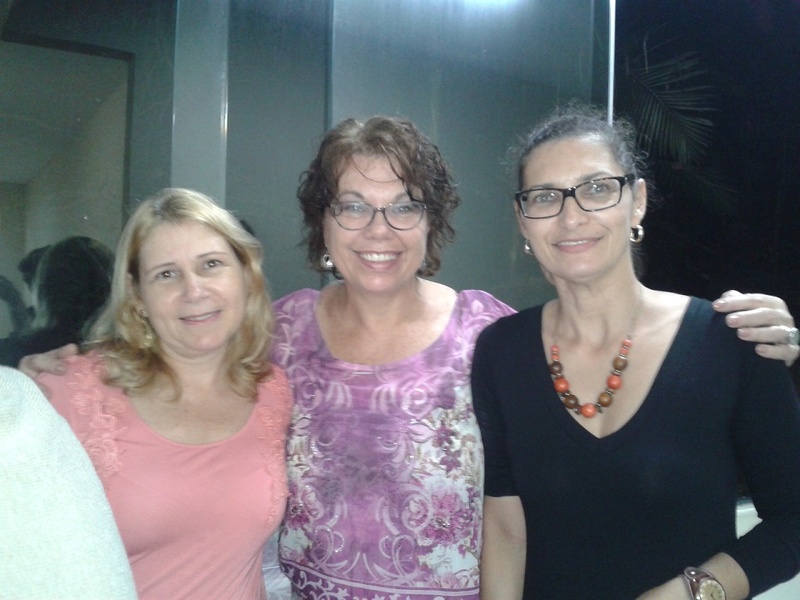 Pray for Betty, Cindy, Gina, Joanna, Karen, Kris, Tracie, Shannon from Avalon, Orlando, Tanya from S. Florida, Aliona & Angie from Moldova, Eastern Europe and Marli from Brazil. Each woman has sacrificed time, travel and families to be here this weekend. Pray for Shannon recovering from back surgery. Pray the Holy Spirit will fill us and lead our training from beginning to end. North Carolina to Cambodia: Pray for Nan leaving North Carolina to fly to Cambodia tomorrow. Pray she will meet up with Butterfly Roath and God will use Nan and her husband to encourage and strengthen the Cambodian pastors and believers to reach the broken and oppressed. Dear friend, I value your prayers for the work going on in Avalon, Orlando and in our two new countries Moldova and Brazil. More than ever I ask you to pray that our eyes and hearts will be fixed only on Jesus. We are not pursuing ministry, we are pursuing Jesus. As we pursue Him, He leads us to those He wants us to reach. You can also help by investing in the increasing need to produce and print more materials to keep equipping and empowering women to fill their cities with the teachings of Jesus. We have already exhausted our latest print run of Workbook One Manuals and Flip Charts. We need to place another order this week. We need help funding Spanish and Portuguese translations. This month 100 more Butterfly leaders in SE Asia tribal groups are in training to take the gospel to closed areas of South East Asia. You can help equip these national Butterfly missionaries who will reach thousands of women, children and men in this area of great persecution. No amount is too small. We are blessed by any amount the Lord lays on your heart to be involved. Your gift is tax deductible and greatly appreciated!